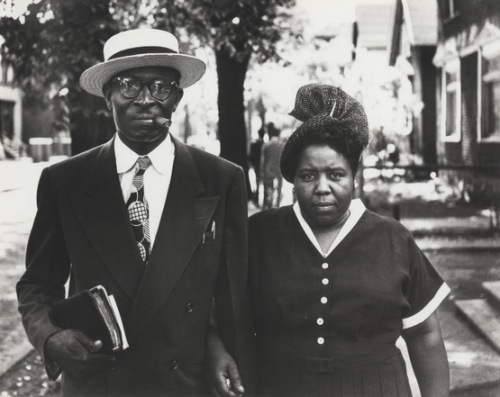 Gordon Parks: Back to Fort Scott is organized by the Museum of Fine Arts, Boston, in partnership with The Gordon Parks Foundation. Sarah Eckhardt, Associate Curator of Modern and Contemporary Art, is curating the exhibition for the VMFA. Generous support has been provided by Canvas at VMFA and James W. Klaus.